The islands are calling you, and we no why. The islands are calling you, and we know why. 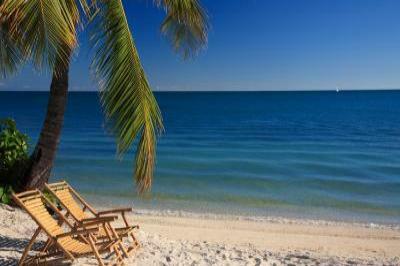 Sanibel offers one of the most beautiful and unique island vacations. out for moonlit walks on the Gulf of Mexico.